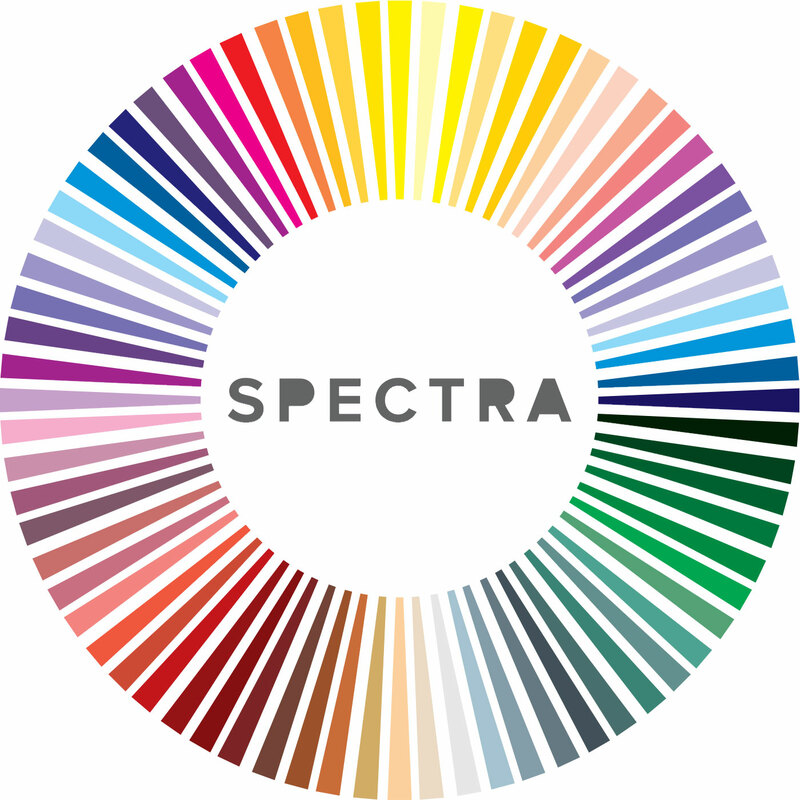 SPECTRA: Episode 4. Did Someone Say Techno Viking? This time Miguel creates two new characters for SPECTRA: A Daoist higher intelligence in a robotic shell and a force field wielding shieldmaiden. Did someone say “Techno Viking”!? Bringing in more diversity, representation but at the same time contrasting expectations and stereotypes is a tricky thing. Together with Ash Pure and Saud the conversation also is about inspirations like Neil Gaiman’s “American Gods”. But, the dangers of the writer’s room and getting lost in chatting about influences too much are there, too. Saud brings in the aspect of getting in secondary characters.